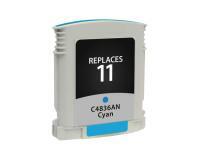 When do I Replace an Ink Cartridge in the HP Color Inkjet CP1700 Printer? Typically, you should replace an installed ink cartridge when its ink level drops under 10%. You can determine if an installed ink cartridge needs to be replaced by checking the current ink levels from the [Ink Level] information window of the HP Toolbox software. The HP Color Inkjet cp1700 Printer features a highly sophisticated built-in system, which is constantly monitoring the status of the installed ink cartridges. 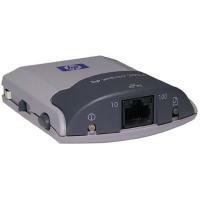 This system displays messages on the control panel LCD, when an ink cartridge status change or problem occurs. All of these messages are listed and explained below. 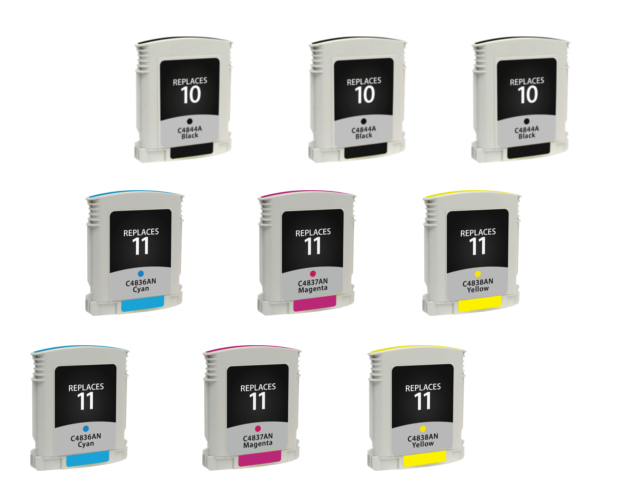 ‘’ [COLOR] INK CARTRIDGE EMPTY’’ – The specified ink cartridge is out of ink, and all copy/print operations are disabled. 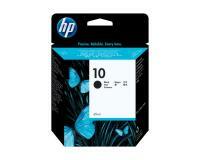 You must install a new ink cartridge of the indicated color to continue printing. 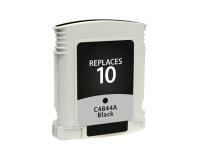 ‘’REPLACE [COLOR] INK CARTRIDGE’’ – The monitoring system has detected a cartridge hardware error. You should try to resolve the issue by reinstalling the ink cartridges. 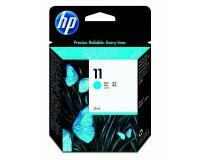 A new ink cartridge of the indicated color must be installed, if the issue persists. 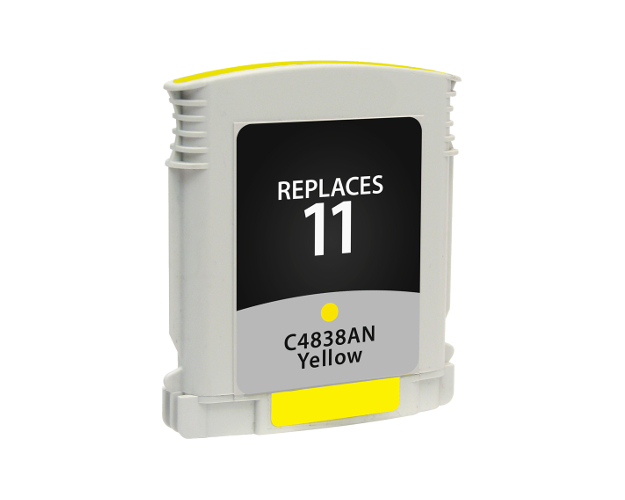 ‘’ [COLOR] INK CARTRIDGE MISSING’’ – The indicated ink cartridge cannot be detected. 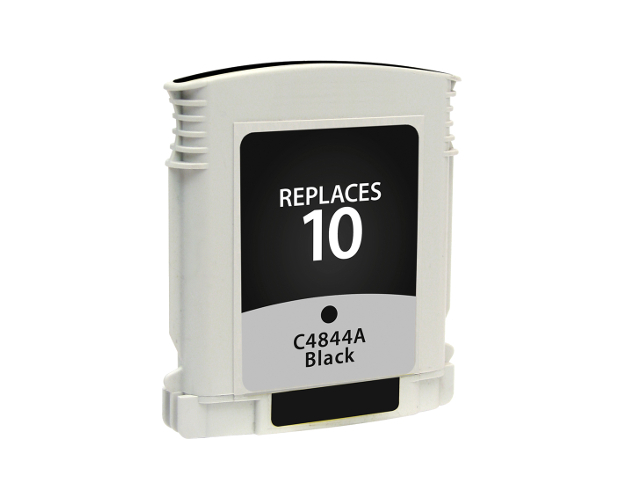 This problem is usually caused by a missing, incorrectly installed, or defective ink cartridge. 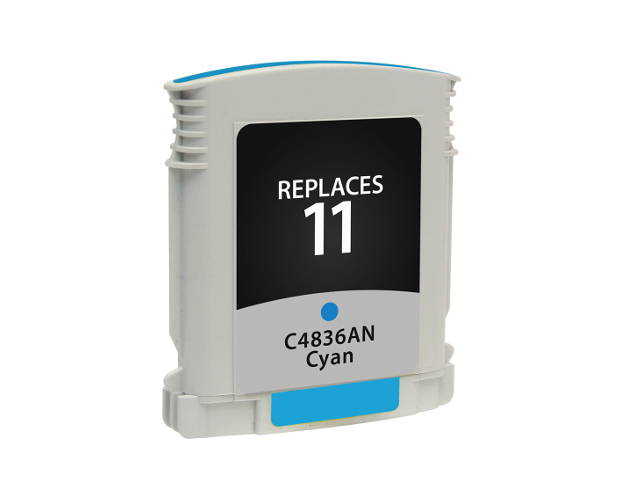 You should try to resolve the problem by reinstalling the specified ink cartridge. The indicated ink cartridge will have to be replaced, if the error message is displayed after the correct reinstallation. 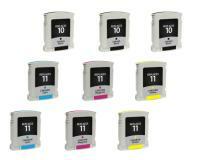 ‘’ [COLOR] INK IS LOW’’ – The indicated ink cartridge is near the end of its useful life. 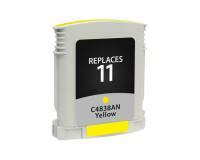 You should install a new ink cartridge of the indicated color soon after the initial appearance of the warning message on the control panel display. Otherwise, the print quality will be gradually decreasing, and all print/copy operations will be disabled due to a completely exhausted ink cartridge after a very limited number of new prints. 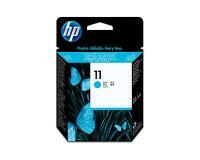 ‘’ [COLOR] INK CARTRIDGE EXPIRED’’ – You should install a new ink cartridge of the indicated color. ‘’BAD INK CARTRIDGE’’ – The indicated ink cartridge is faulty. 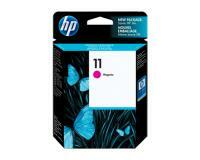 You must install a new ink cartridge of the indicated color to continue printing. Please be aware that some ink cartridge related abnormalities could not be detected by the built-in monitoring system. Herein, you should install a new ink cartridge set, if any of the listed print quality issues is continuously reappearing. Initially, you must open the cover of the ink cartridge compartment while the HP Color Inkjet cp1700 Printer is on, and then remove the empty ink cartridge by pulling it firmly towards you. After that, you must unpack the new ink cartridge of the corresponding color, and remove its protective tape. Next, you must insert the new ink cartridge firmly into the color-coded slot, and then press the cartridge down to ensure proper contact. Finally, you must close the cover of the ink cartridge compartment.